It’s hard to believe how variable prices of men’s cologne can be. How can one bottle sell for under $10 and another for well over $300? 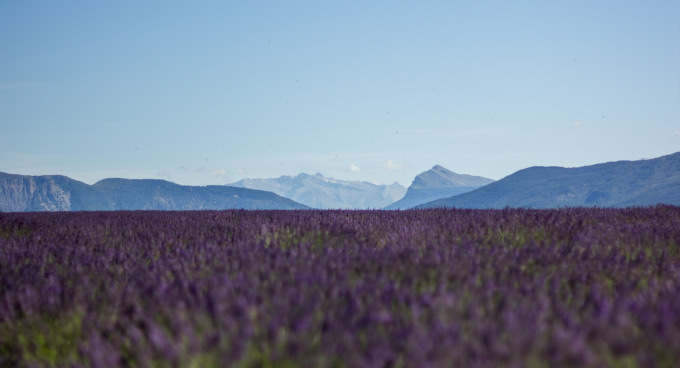 Do you really need lavender grown in Provence to make a decent smelling juice? And perhaps most important, can anyone tell the difference or is it all in the marketing? 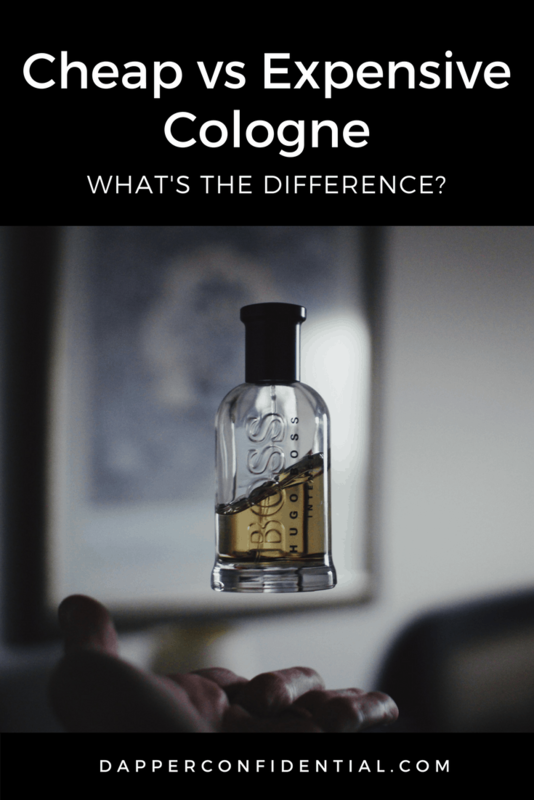 One of the easiest ways to tell the difference between cheap and expensive cologne is the complexity and evolution of the scent. For both, the top note (what you smell in the first 30 minutes) tend to be very similar, however as the fragrance lingers and evolves mind or heart notes come to the fore along with base notes. While some less expensive perfumes manage to replicate the mid notes, it’s rare that they capture the full robustness of the base notes. So to truly smell the difference you need to not just whiff it at a store but wear the fragrance and smell it 2, 4 or 8 hours later. While packaging might seem purely superficial, it’s often an integral part of choosing a cologne. Whether it’s in the store, on your dresser or being given as a gift, the design of the packaging communicates the value and prestige of the fragrance and is often the first thing noticed. Luxury fragrances have invested painstaking time and effort to making unique packaging that will represent their brand — from the labels down to the glass used for the bottle. Less expensive fragrances also tend to be made for mass appeal and make their profit margin based on a lot of sales rather than a high markup. For this reason, they tend to be crowd-pleasers that rarely diverge from the tried and true. Meanwhile, niche fragrances have higher profit margins which allow them to innovate and explore new fragrance combinations — if a niche colognes ends up smelling like everyone else’s it’s often seen as a disappointment whereas cheaper fragrances are often intentionally designed to be reminiscent of other colognes. 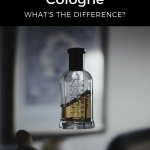 One common misconception is that the price of cologne is driven by ingredients, namely that cheaper fragrances use synthetics and more expensive colognes use natural fragrances. However, this is largely untrue. While high-end brands may have a bigger budget for ingredients this indicates the quality of the ingredients rather than synthetic vs organic. For instance CK One uses dihydromercenol and Dior’s Eau Sauvage uses methyl dihydrojasmonate to create their trademark scents. 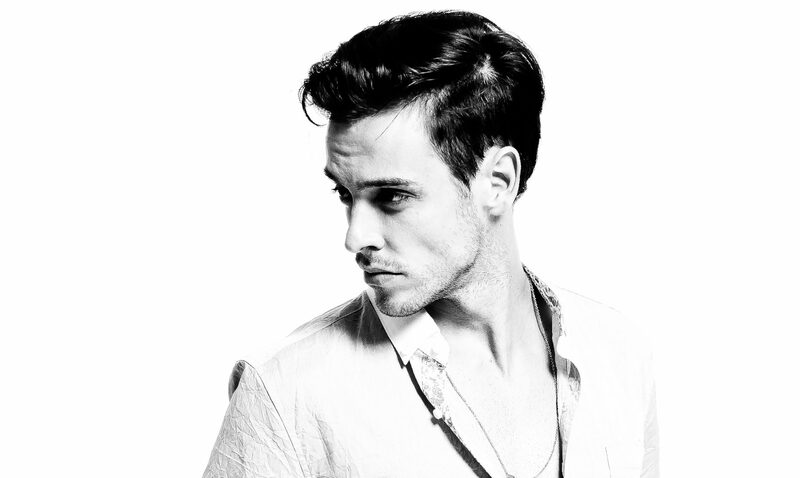 However, often cheaper colognes are heavy alcohol based so the accusations of synthetics might be based on that. Much of the difference is based on brand strategy. Cheaper men’s fragrances are often sweet and citrusy but this is less based on the price of citrus and more because affordable scents tend to be marketed for younger men who often don’t have a refined sense of smell and prefer those scents. Hormonal change during the teen years might account for these olfactory preferences although it’s not clear.